Staying mobile is important to the lifestyle of today’s seniors. Growing older doesn’t mean you have to give up driving. No one loses his or her driver’s license because of age. 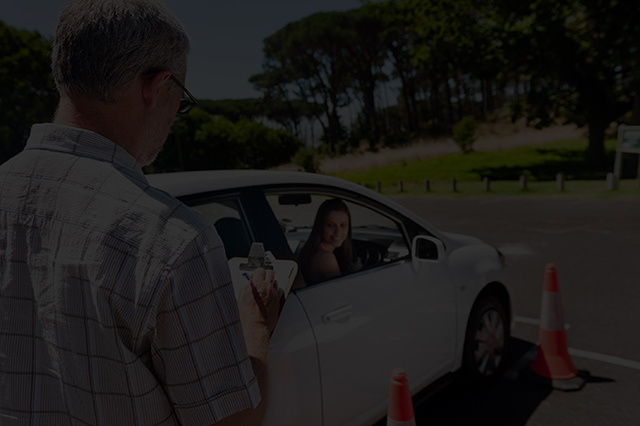 We at All Seasons Driving School believe that driving should be enjoyable experience at all ages each person should be responsible for his actions. Ontario’s roads are among the safest in North America so it’s important that every road user makes road safety a personal responsibility. If you’re a senior driver, you may benefit from taking a driving course to help you stay on the road as long as you can.